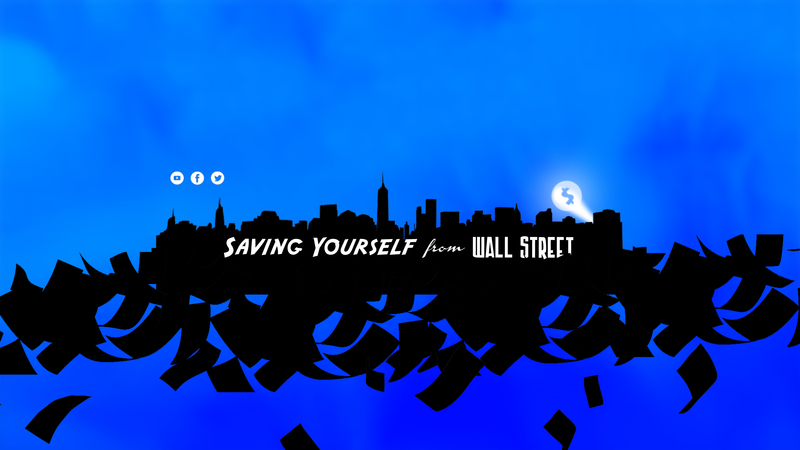 Welcome to Saving Yourself from Wall Street. We are glad you are here, and we hope to guide you past Wall Street’s sales tactics, high costs, and conflicted advice so you can master your financial life. 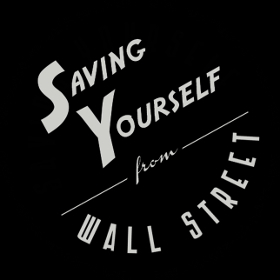 Why do people need saving from Wall Street? Well, the financial industry consistently ranks lower than politicians on surveys measuring trust and satisfaction. Think about that for a second. People trust politicians more than financial salesmen (let’s call them what they really are). Considering the U.S. Congress receives approval ratings below 20%, you can see the sales atmosphere of the financial services industry isn’t appreciated by Americans. Of course, Wall Street receives higher ratings than used car salesmen so the financial services industry has that going for it. Great question. You might be skeptical because we are technically part of the financial industry. Our day job is at a financial planning firm. But, our firm is a fee-only firm (never compensated by commissions, only our clients), and we are legally bound to put our clients interests first (that is called a fiduciary, but that word sounds made up so we stick with putting clients interest first). So we don’t participate in the sales tactics and conflicted advice that has earned Wall Street it’s less than stellar reputation. In fact, our founder, Kirk Kinder, started the planning firm because he was a consumer of Wall Street. We hope to show you the pitfalls people make with money, both self-induced and driven by Wall Street, so you can take charge of your financial life. We also try to present this information in the format you prefer: video, audio, or written. We want to emphasize that Right Now Matters. Don’t wait for tomorrow to improve your financial life. Small changes now have enormous impacts for the future. So, let’s get started.